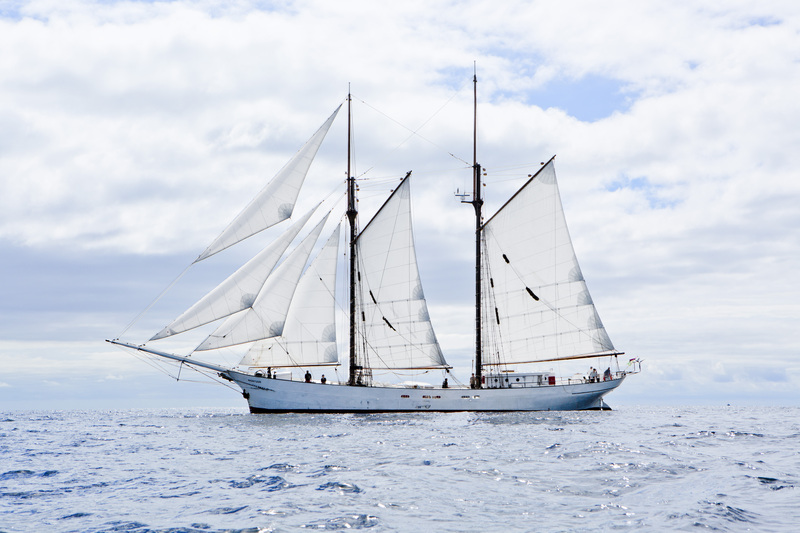 AVONTUUR is a two-masted schooner built in 1920 by Otto Smit in Stadskanaal, the Netherlands. Until 2005 it was used as a sailing vessel, most recently by Dutch Captain Paul Wahlen. 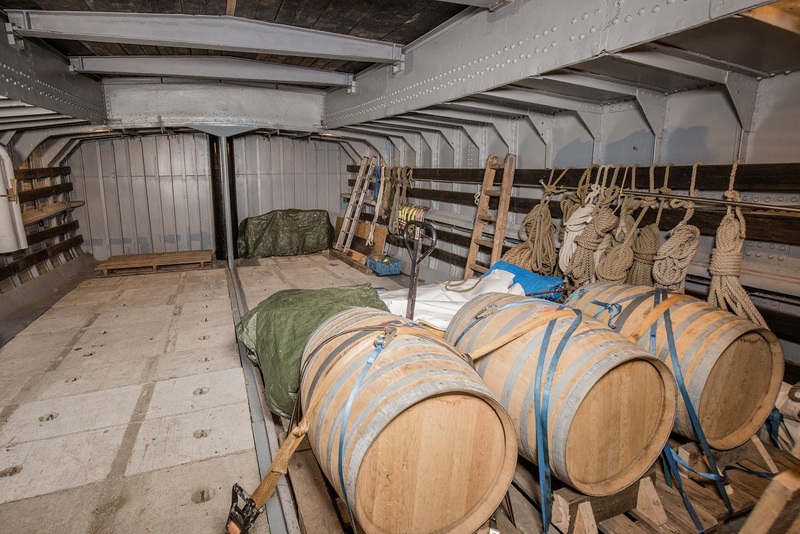 She sailed between the North Sea, the Baltic, the North Atlantic and the Caribbean ports where she was widely regarded as one of the last real cargo ships of the twentieth century. After years of serving as a passenger vessel along the Dutch coast and the West Friesian Islands, the AVONTUUR became the base of the Timbercoast community in the fall of 2014. Sail propulsion for the future By using the power of the wind to ensure s a low-carbon footprint, sailing offers opportunities for economic development and innovation. Reduction in the use of fossil fuels. A new transparent transport sector. Reintroduce the use of working sailing vessels. The Camus cognac barrels have arrived safely after their transatlantic crossing !